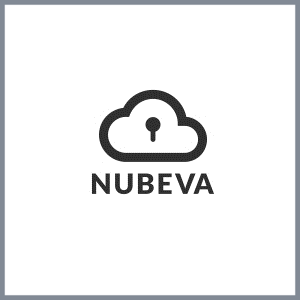 We actively partner with our portfolio companies to move the needle every day. We are experienced founders and operators, as well as investors and advisors. We understand what it takes to win at every stage of company growth, because we’ve been there. 345 Partners equips ambitious, creative teams with the necessary tools to bring their ideas to life. We understand founders because we are founders. Michael Perone has been a pioneer in the high-tech industry for more than 30 years. Michael's sales enablement, lead generation, and online marketing strategies have set industry standards that countless other companies emulate today. Perone co-founded Barracuda Networks (NYSE: CUDA) in 2003. As Executive Vice President and Chief Marketing Officer, Perone led worldwide communications and marketing strategies, including corporate brand management and identity. 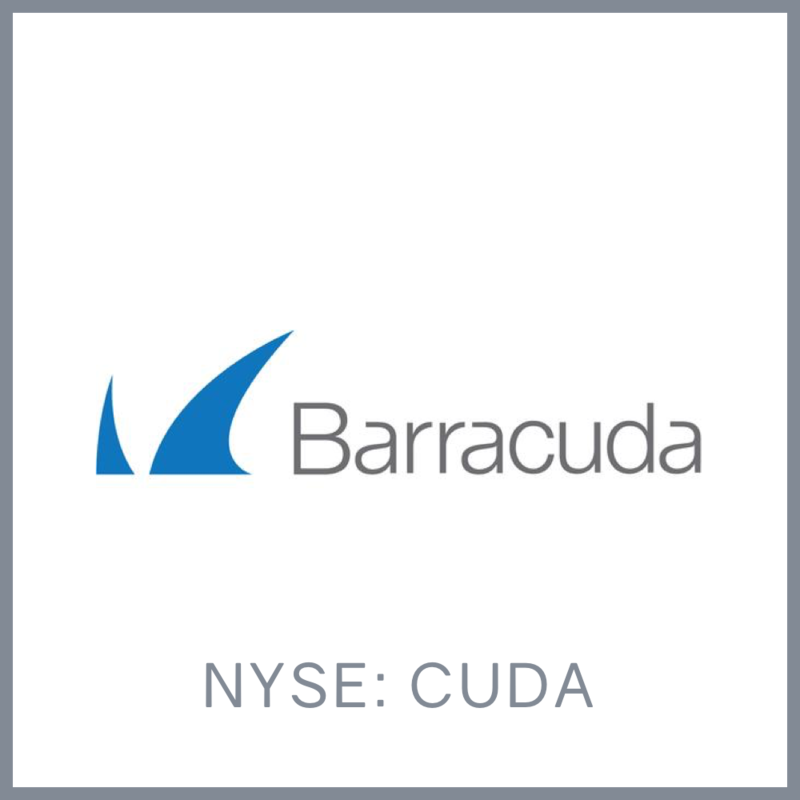 Under his marketing leadership, Barracuda grew to over $400M in annual revenue and executed a successful IPO. Prior to Barracuda, Perone co-founded and served as President and Board Member for Address.com, a leading free email and Internet access service that reached more than 3.5 million users (acquired by WhitePages). He also co-founded Spinway Inc. (acquired by Kmart Corporation), a free ISP that powered retail branded ISPs, including Kmart's Bluelight.com Internet service, as well as Coscto, Barnes and Noble, Yahoo, Home Depot, and many others. 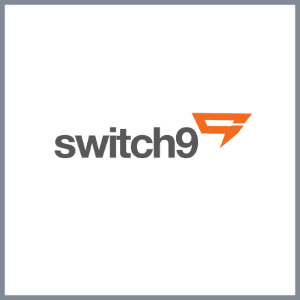 Additionally, Perone co-founded Affinity Path, a private-label ISP that powered and supported thousands of ISPs throughout North America. He also has held systems engineering positions with GE Aerospace. In 2007, he was named by Ernst & Young a “Technology Entrepreneur of the Year for Northern California” award recipient. David Faugno brings more than 20 years of global financial and business operations experience across a number of technology sectors. Most recently, Faugno served as the Chief Financial Officer of Barracuda Networks (NYSE: CUDA) from 2006 through 2016. During his tenure, Faugno led the acquisitions of several companies, as well as the company’s successful 2013 IPO. Prior to Barracuda, Faugno served as Senior Director of Corporate Finance – M&A at Cisco Systems, where he participated in dozens of M&A and investment transactions. Faugno joined Cisco via the acquisition of Actona Technologies, which he led as CFO and COO. Prior to Actona Technologies, Faugno spent 8 years with AT&T in both Sales and Finance roles, including 4 years in London in sales operations and as CFO of the AT&T Europe, Middle East, and Africa region. Faugno's extensive experience and track record with M&A, global business operations, and strategic leadership has earned him significant recognition, including 2012 Francisco Partners portfolio CFO of the Year and 2013 Silicon Valley Business Journal CFO of the Year. He has served as Chairman of the Supervisory Board of phion AG, and as a board member and advisor to several technology companies. Faugno also sits on the Silicon Valley Bank CFO Advisory Board and is a member of the Catawba College Center for Entrepreneurship and Experiential Development (CEED) Advisory Board. Faugno is a graduate of Rutgers University and holds an MBA from Duke University. Fleming Shi joins the team with over 2 decades of product and technology experience in the field of enterprise application, ecommerce, networking and cybersecurity. For the last 14 years as a technology executive, Fleming grew his career at Barracuda Networks where he drove multiple engineering projects from product inception to high revenue growth. At Barracuda, he started from launching the company’s web security product line to SaaS solutions such as Email Security Service and Mobile Device Management. More recently, Fleming is serving the role of Chief Technology Officer to drive Barracuda’s innovation engine and deliver transformative product offerings. Prior to Barracuda Networks, Fleming served as senior leader in engineering teams at Velosel and Ebrary. During the early 2000’s, he co-founded and ran as Chief Technology Officer for a successful online video rental store eHit.com. As an innovator at Barracuda Networks, Fleming has accumulated many patents related to network and content security. Given Fleming’s broad industry experience and technology vision in cybersecurity and networking, he brings to 345 Partners the product and technology expertise to drive successful ventures. Dave Withers is a veteran of multiple successful startups and has a 20 year track record of identifying disruptive technologies and executing successful exits for investors. Prior to co-founding Renasar Technologies, Dave Withers served as Chief Operating Officer at Nebula, a Kleiner Perkins and Highland Capital backed private cloud company. He joined Nebula from Dell, where he led the storage business in the U.S., Canada and Latin America. He joined Dell via the acquisition of Ocarina Networks, a Kleiner and Highland backed compression and de-dupe startup, where he served as Vice President of Business Development & Sales. Prior to Ocarina Networks, Dave Withers served as the Senior Director of Business Development at Isilon Systems, where he built the BD practice and drove the expansion of the addressable market for clustered storage leading up to a successful IPO and acquisition by EMC for $2.2 billion. Prior to Isilon, he served as Regional Director for PolyServe (acquired by HP).